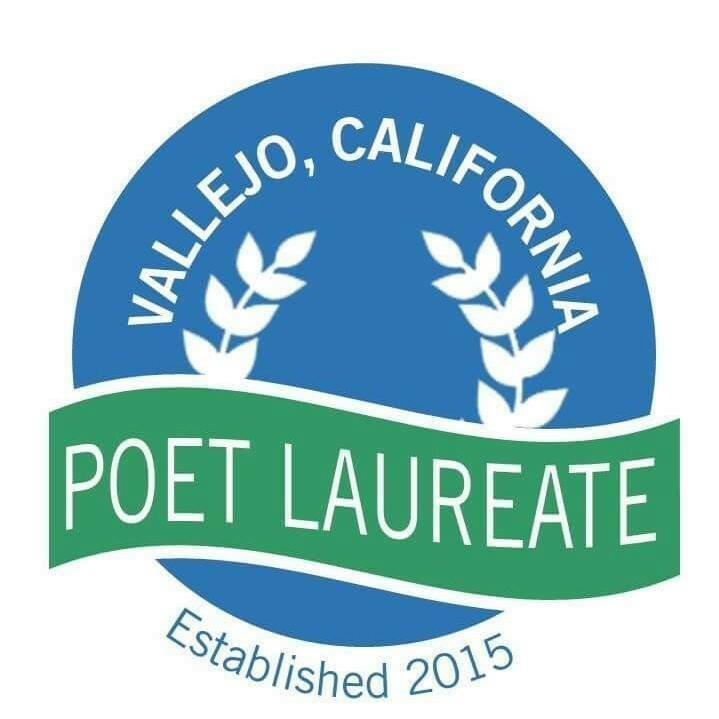 It is because of Genea that our city of Vallejo has a Poet Laureate program. 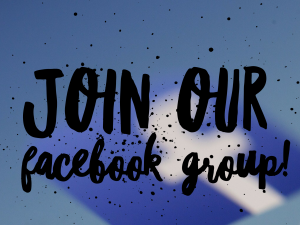 She lobbied and worked hard to establish the program in 2015 alongside a poetry committee consisting of the local chapter of the Links and the Vallejo Community Arts Foundation. She also established and hosted the Poetry in Notion group at the library beginning in the fall of 2015. Poet, author, public speaker, and teacher, Dr. Genea S. Brice was raised and reared in Vallejo, CA. A graduate of Hogan High School, she went on to earn a Bachelor of Arts Degree in English Literature, a Master’s of Arts and a Doctorate in Theology. Her works have appeared in several exhibits and anthologies throughout the Bay Area and beyond, including The International Library of Poetry, ThePoetryBox.com, and The Benicia First Tuesday Poets. She has published two books, and is a contributing author to a third. She has won numerous awards for outstanding achievement in poetry and literature, respectively. On July 28, 2015, Genea was named the First Poet Laureate of the City of Vallejo. This honor stands alone among the many significant achievements in her life. Hobbies include shoe shopping and going to the movies. Building on the solid foundation of her predecessor, in addition to hosting the JFK Library’s Poetry in Notion and Poetry Month shows, D.L. Lang began sending regular monthly newsletters to promote opportunities for her fellow poets including county fairs, local open mics, and a partnership with OZCAT radio for live on the air readings. Her poet laureate project was the creation of Verses, Voices, and Visions of Vallejo which was released to a record-breaking audience at the JFK Library’s Joseph Room, and raised money for the Vallejo Peace Project. She performed her poetry for the public at numerous poetry events across the bay area including featuring at My Word Open Mic in Berkeley, Gears Turning in San Francisco, FishBowl Poetry in Monterey, Rosanna’s in Benicia, the Solano County Library Foundation’s Why Poetry Event in Fairfield, and the Marin Poetry Center’s Traveling show in Novato. She also wrote and performed many occasional poems for local organizations, vigils, and rallies. Other highlights included giving the invocation at the Vallejo Women’s Summit in 2019, attending the historic Gathering of California’s Poets Laureate, interviewing on KPFA radio with Nina Serrano, and reading Jewish poetry at Congregation Beth Sholom in Napa. She is a contributor to Benicia First Tuesday Poets anthology Light & Shadow, A Poet’s Siddur: Friday Evening Liturgy through the Eyes of Poets, Marin Poetry Center Anthology, Vol. 21, and editor of Verses Voices & Visions of Vallejo.